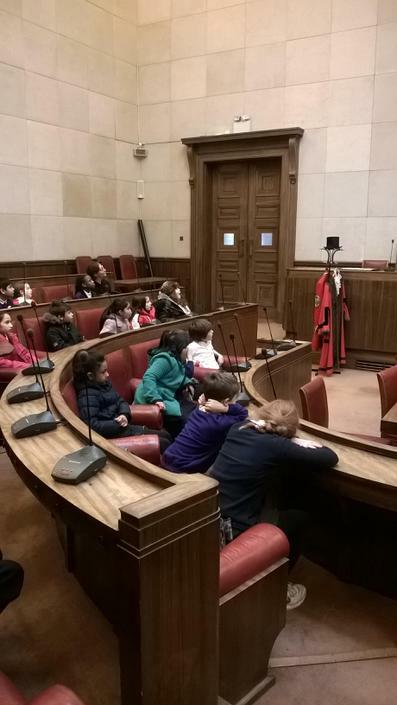 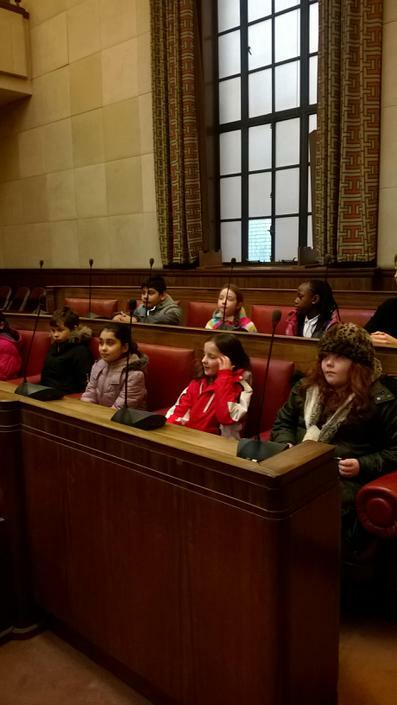 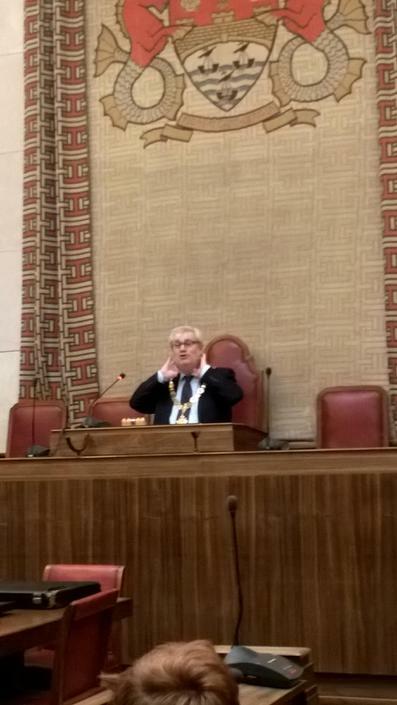 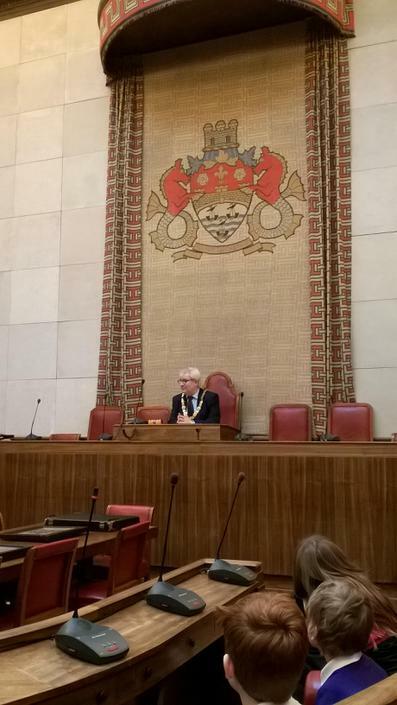 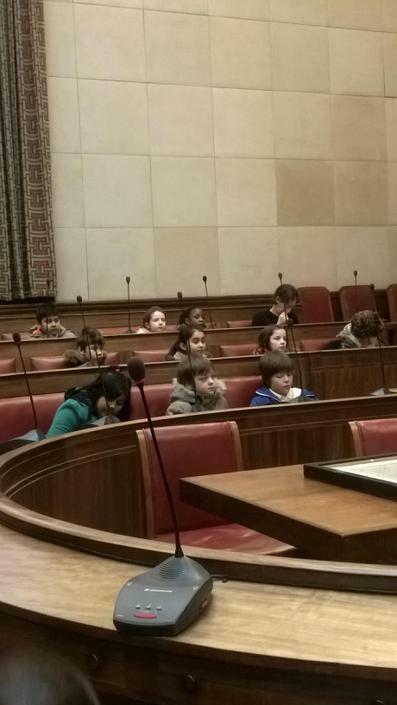 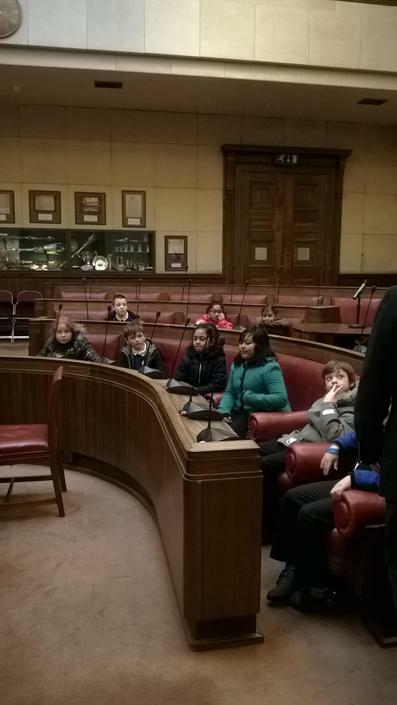 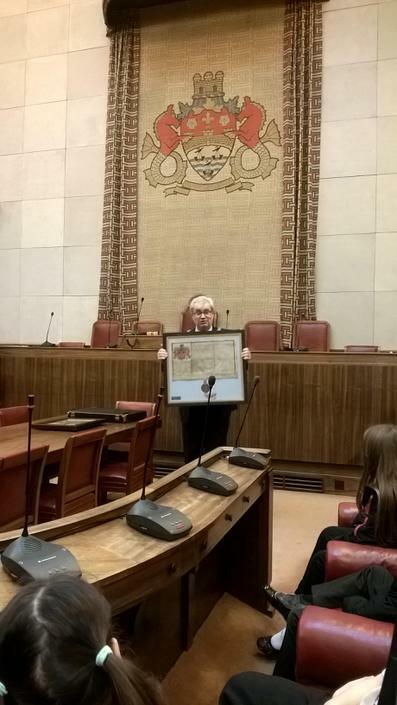 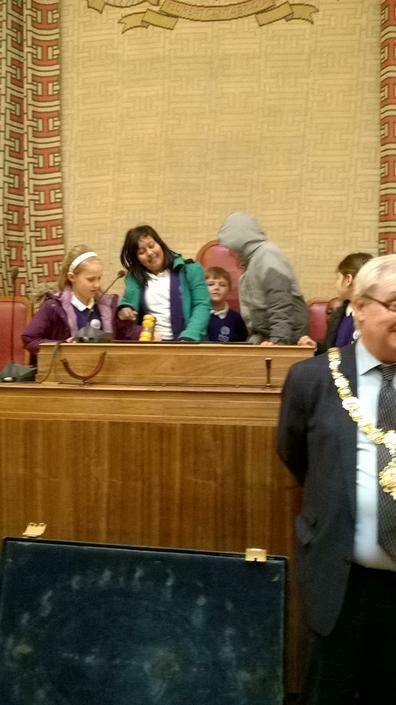 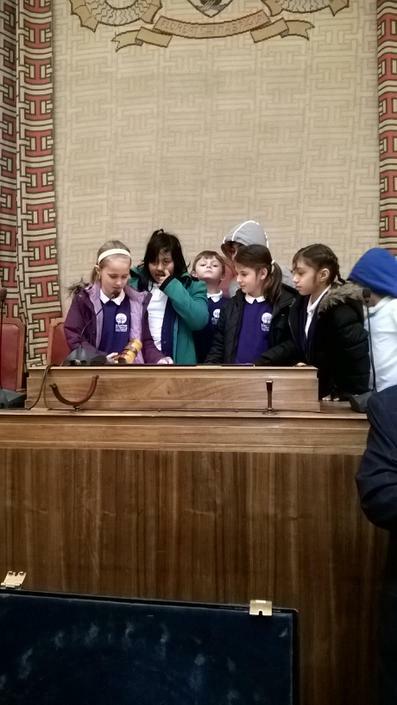 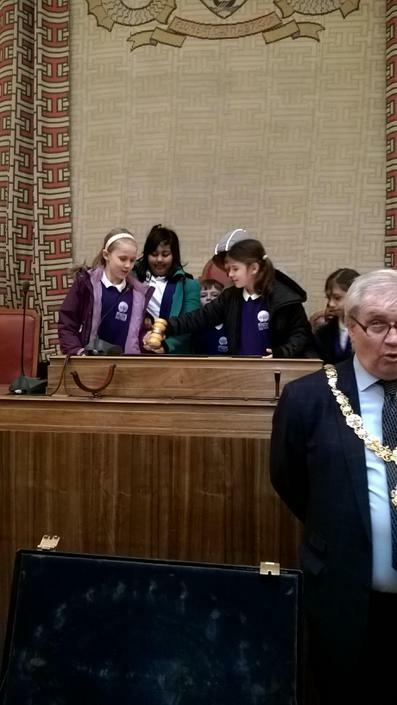 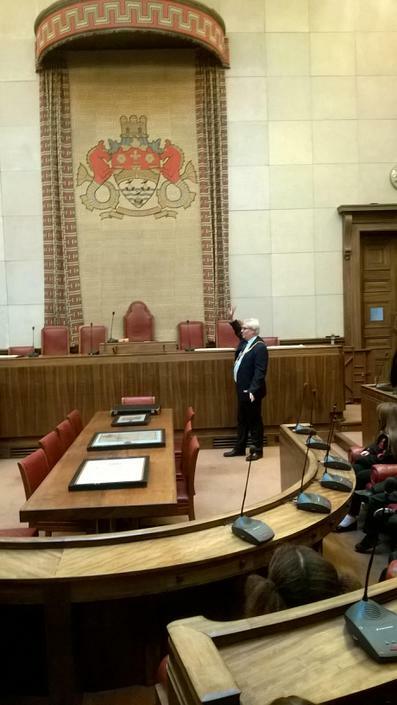 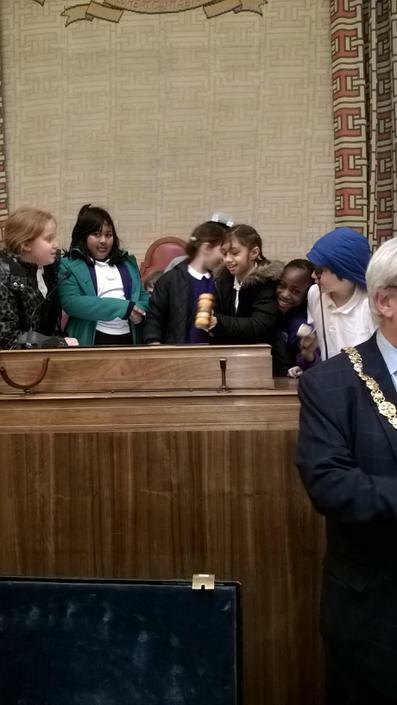 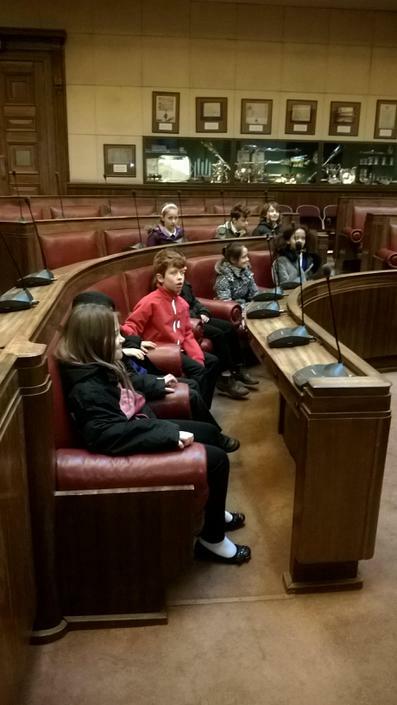 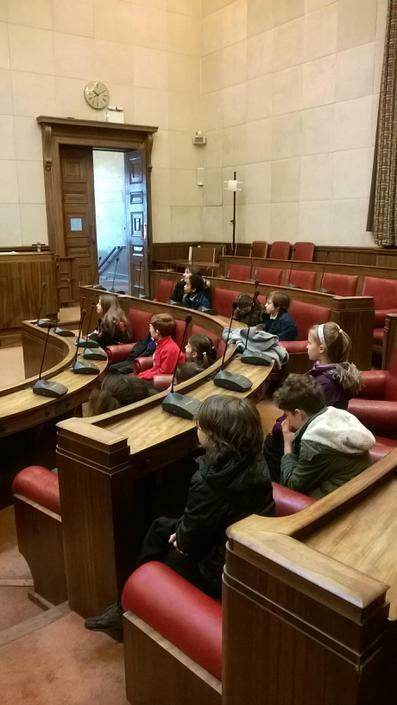 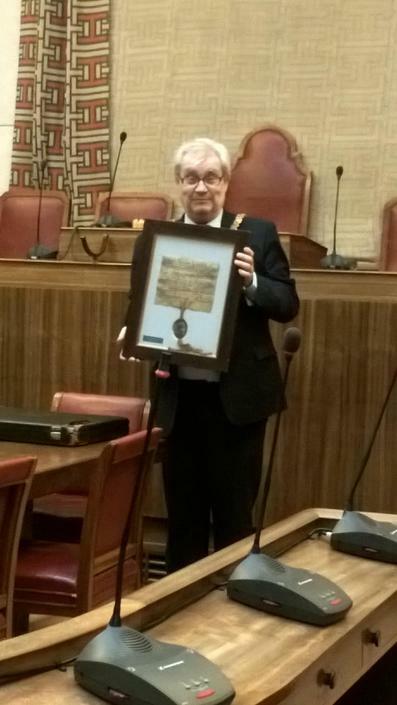 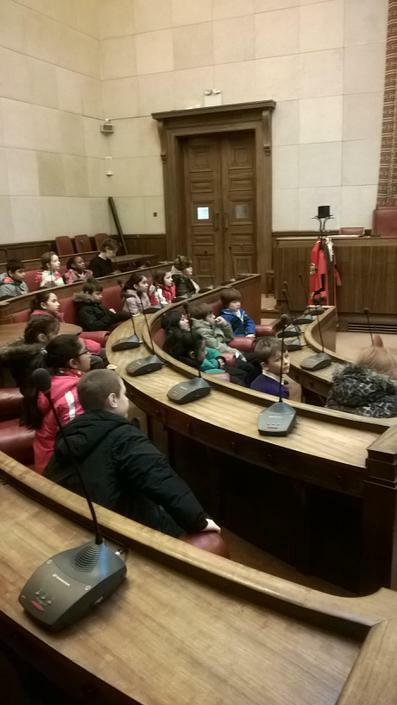 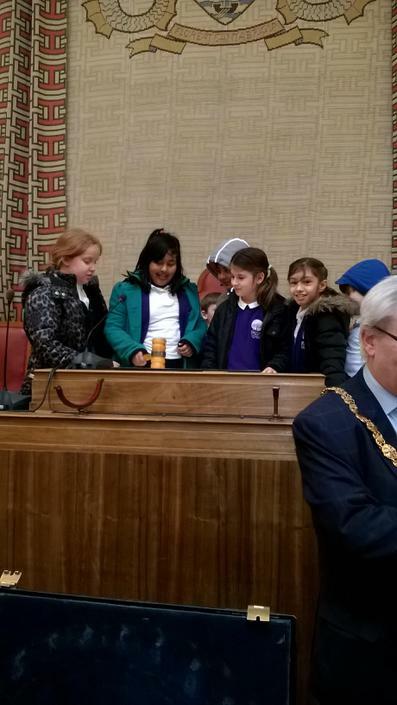 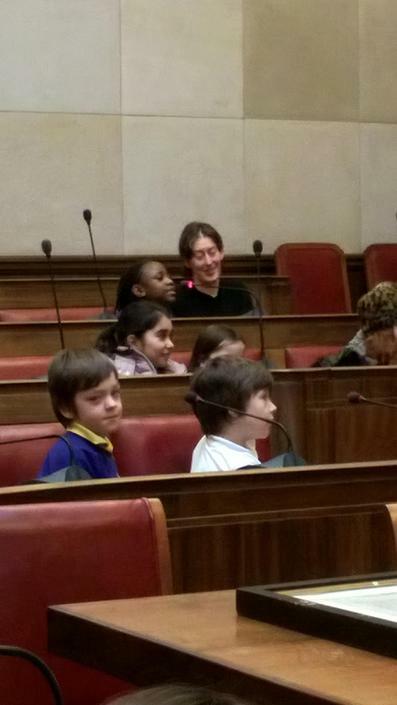 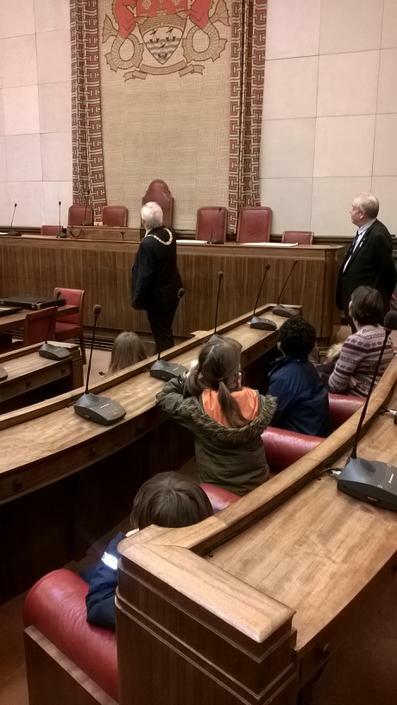 Class 4ER visited the Mayor as part of their enquiry: ‘Who were the early Lawmakers?’ They met the Mayor, Jeremy Benstead and asked him many questions about his role. 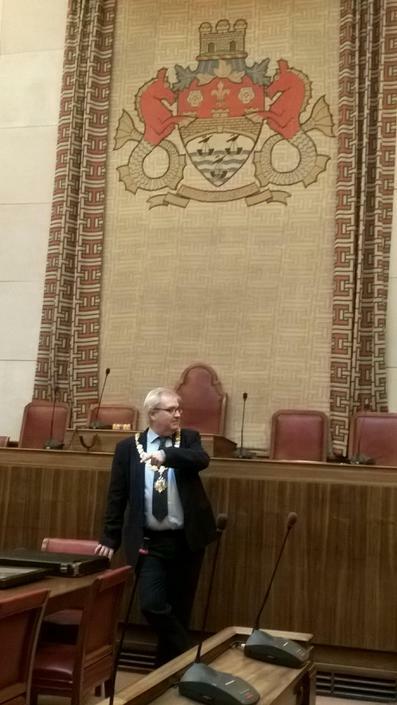 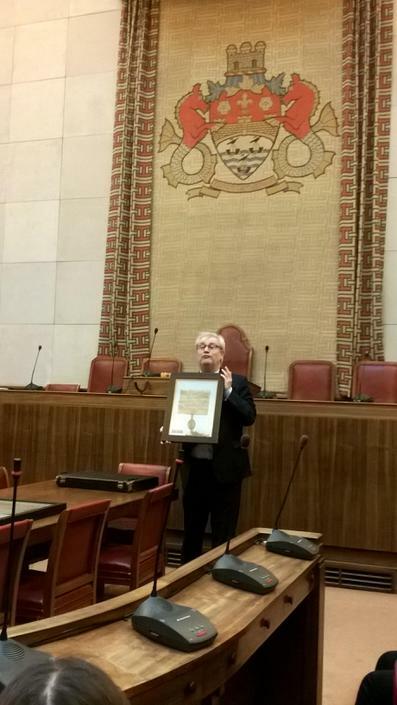 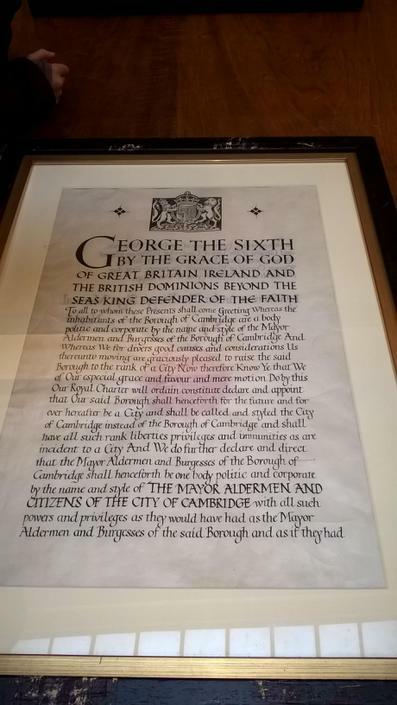 They learned that he is the 810th Mayor of Cambridge. 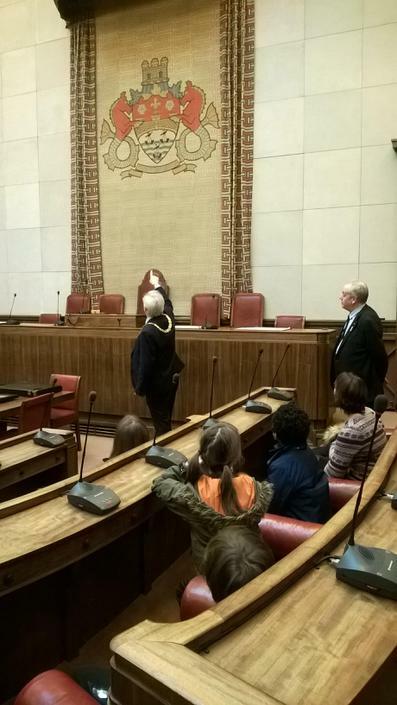 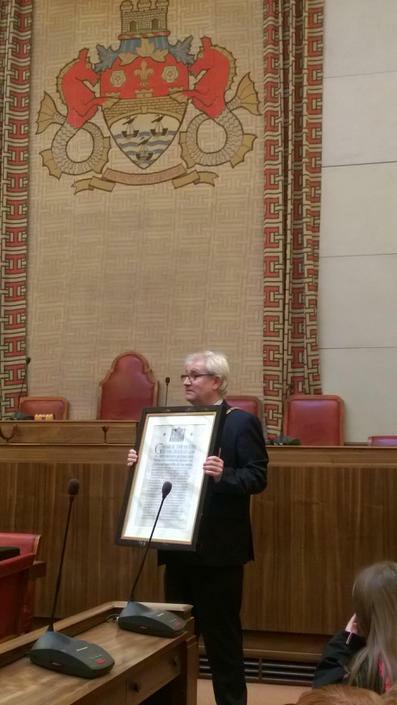 They also learned that there are 14 wards in Cambridge, with each ward having 3 councillors and these councillors help to keep their wards organised and running smoothly. 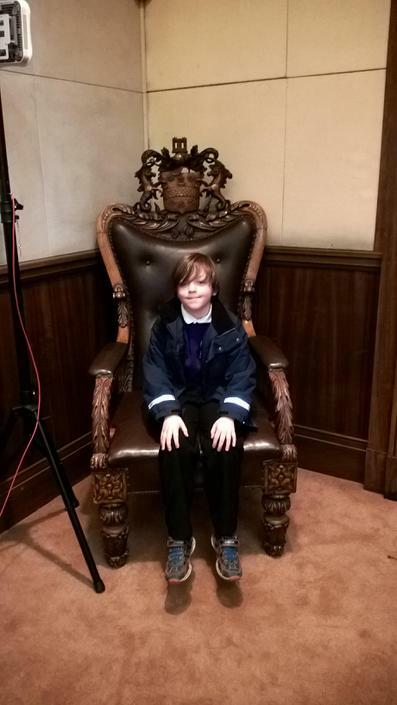 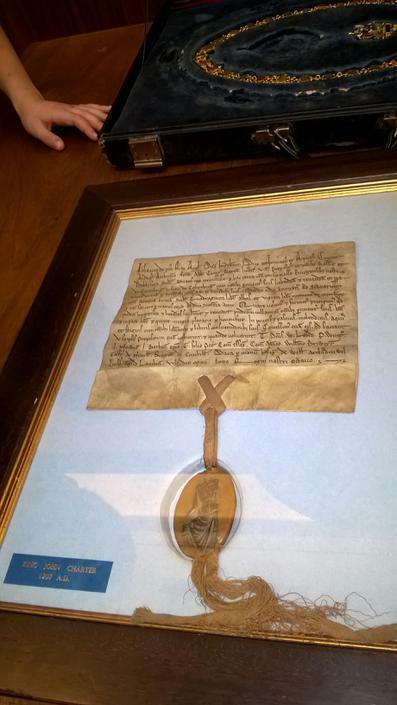 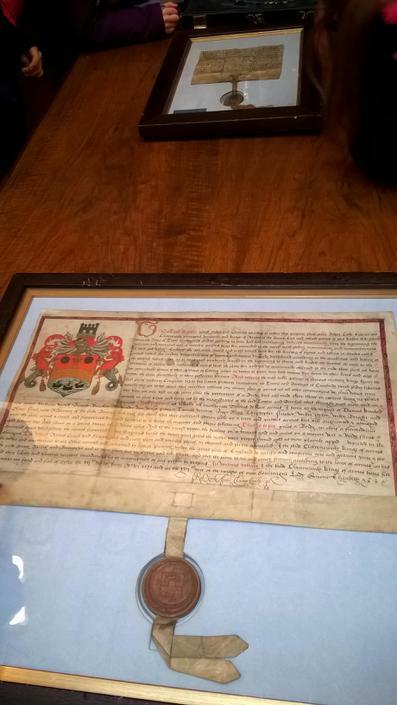 Lewis said that this was important because there could be chaos otherwise. 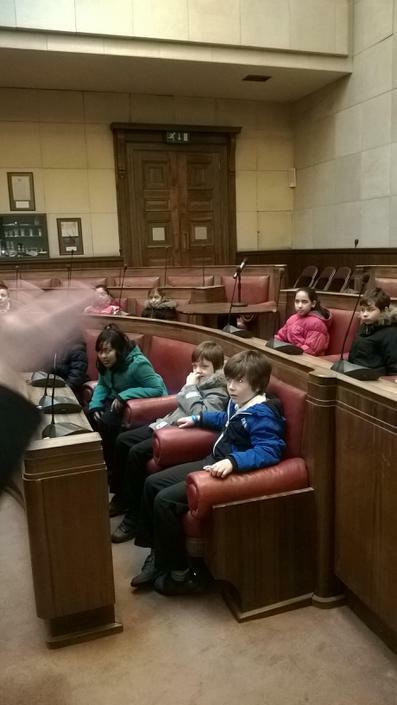 Lilli said that the best part of the trip was visiting the cells in the basement. 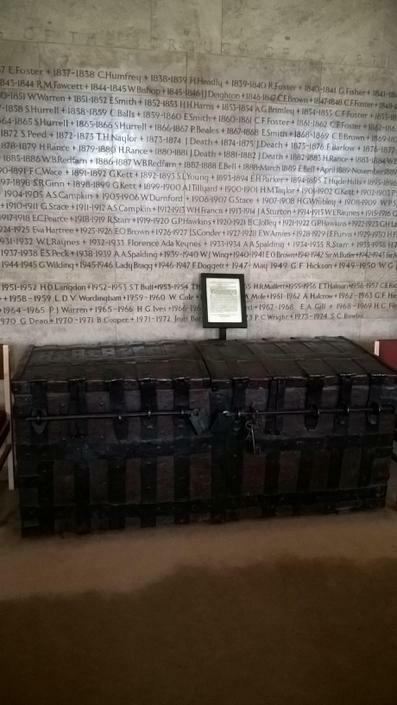 The prisoners waited in these cells before they went on trial. 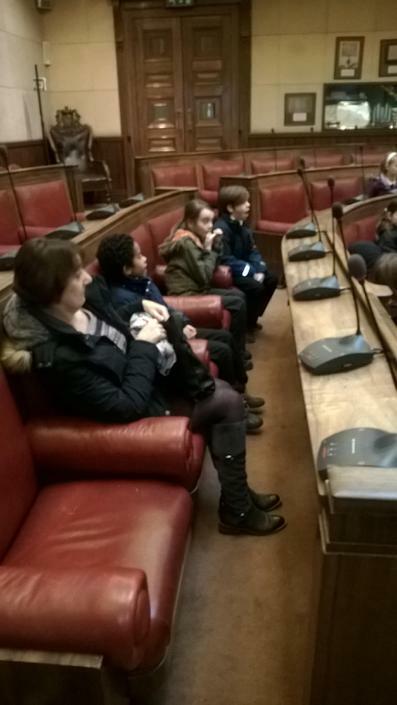 Mrs Morten agreed that we should build some in school for use at reflection time. 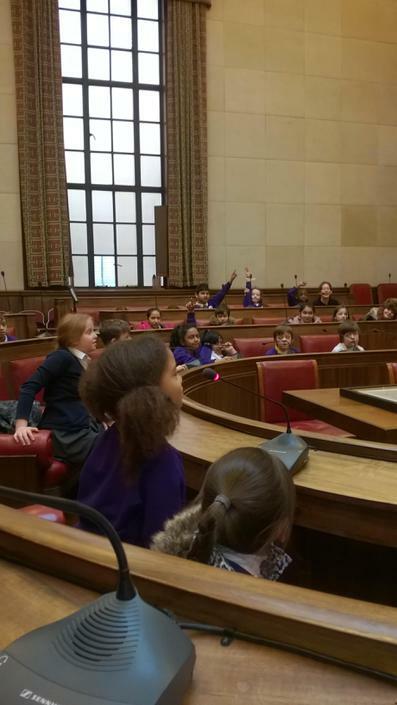 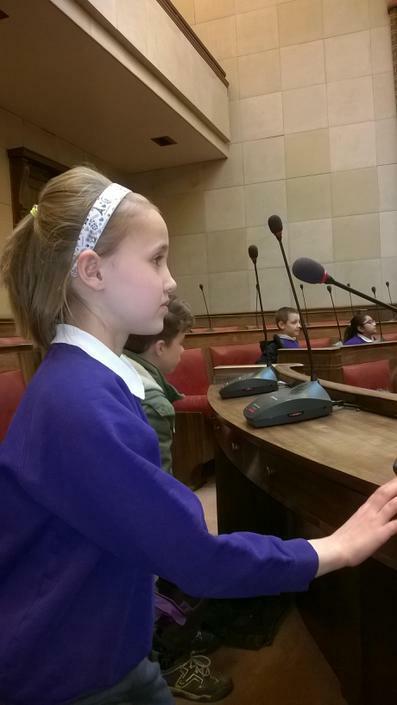 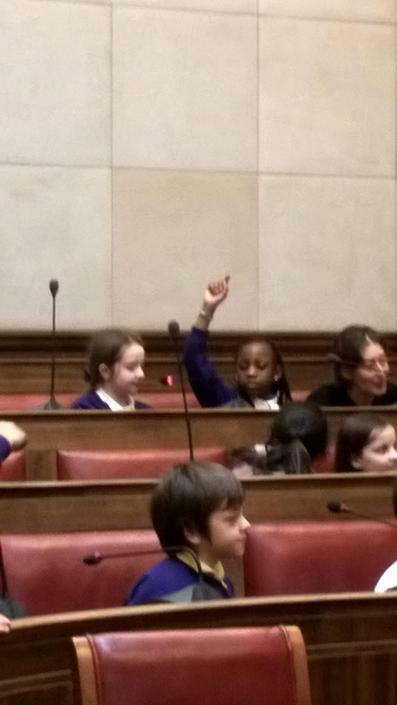 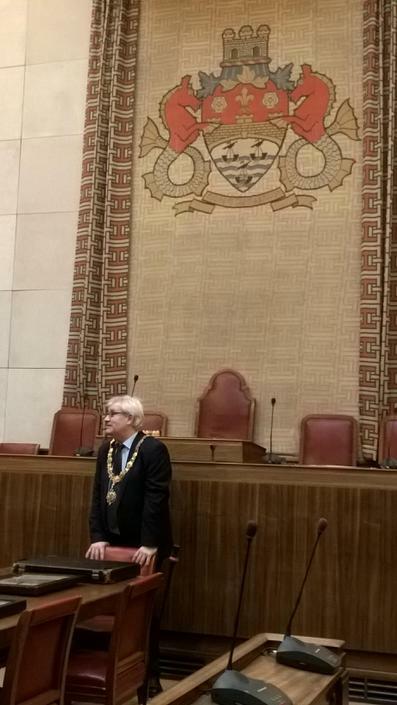 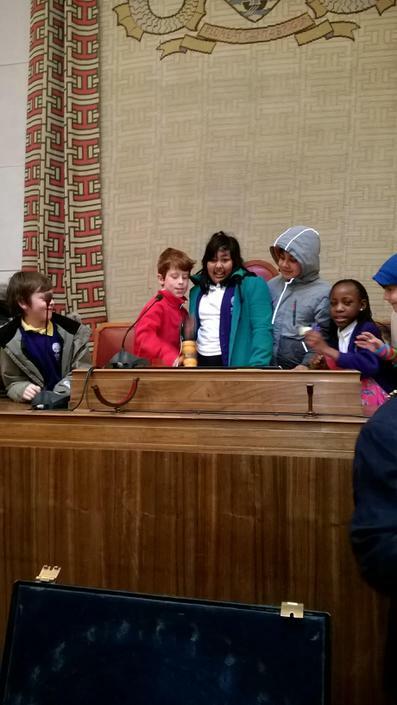 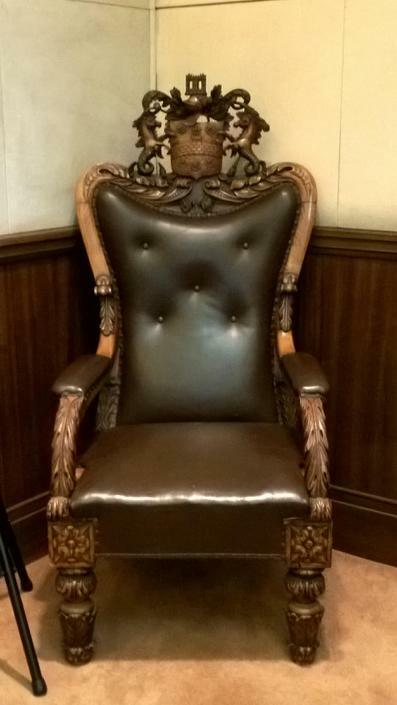 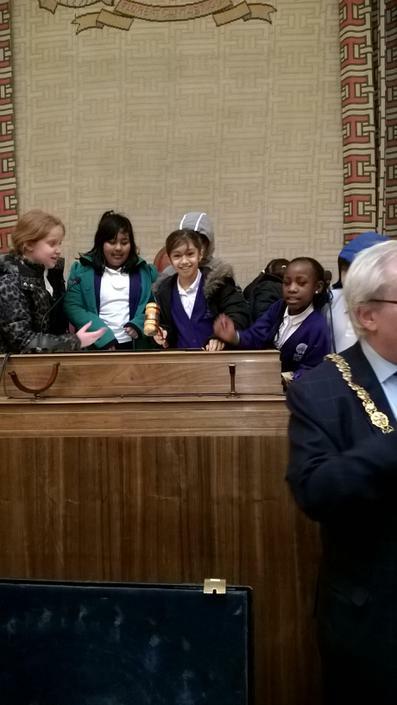 Arti counted 114 chairs in the Councillors’ Chamber although there are only 42 councillors. 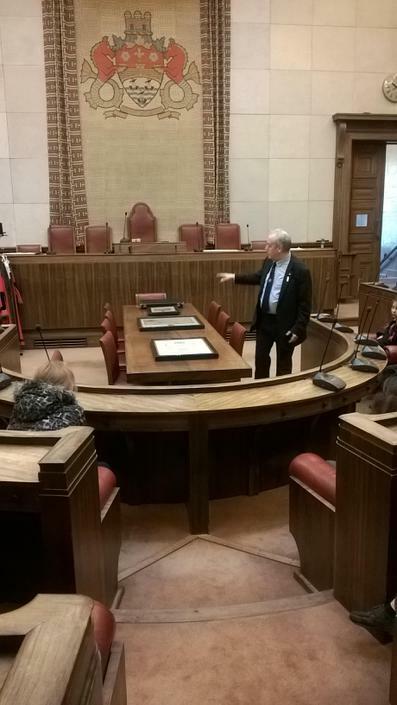 The remaining chairs are for visitors and invited guests who may want to observe the debates and discussion.